Meet Chibeasties: they are short, round, colored and very friendly creatures from another dimension. Most important, they look cuter than a button. Yggdrasil Gaming online slots invite you to an adventure with them, and it is filled with coins! Chibeasties casino slot game is a nice looking one, the graphics are hand-drawn and the main “heroes” of the game are cuter than a kitten. It is a classic video slot game when it comes to features, because other than the usual “wild/scatter” system, nothing innovative is being offered. The game has 5 reels, 3 slots and 20 pay lines. At the beginning of this bonus round, a random symbol is chosen to become the “expanding” one. 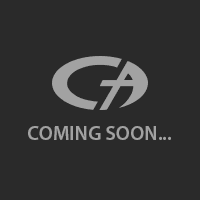 The chosen symbol that appears during the free spins will expand to cover the entire reel. Wild symbol can be chosen too – and that means almost every spin will end with a winning. The free slots no download version of the game has 10.000 coins to spare, and since the maximum bet value is only 40 coins, you can play for as long as you want. On each spin, you can bet between 0.01 and 2.00 coins per bet line. You can also change the number of pay lines but we recommend leaving them at 20. 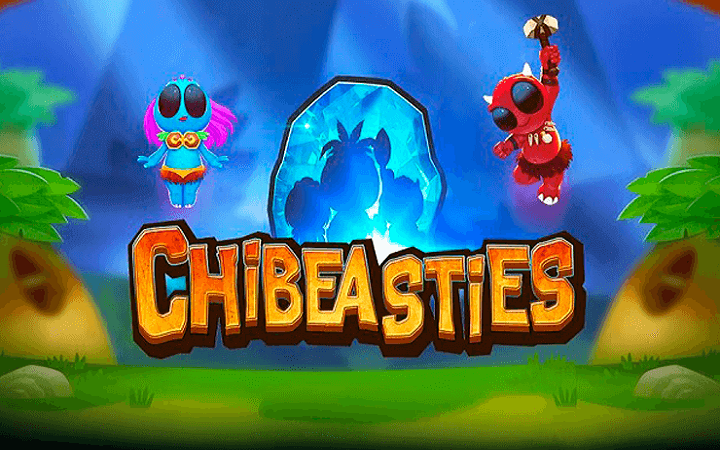 If you like to play casino slots online, Chibeasties is a nice little game with cute graphics, but it doesn’t offer much in terms of bonus features.